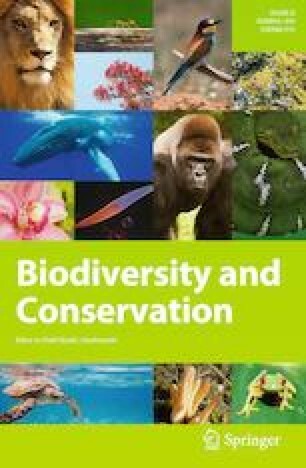 Kuebbing and Nuñez (2018) defend their meta-analysis of the impacts of non-native plant species on native biodiversity (Kuebbing and Nuñez 2016), one of the articles explored as examples of selection bias in a cautionary article about generalising impacts across species (Guerin et al. 2018). However, Kuebbing and Nuñez (2018) rebut statements that were never made, yet fail to address key points or take into account recent movement in the literature when they conclude that generalisation of negative impacts across non-native species is supported.